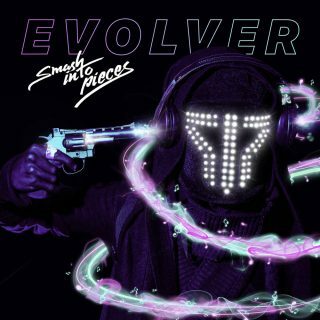 Smash Into Pieces : Evolver album download | Has it Leaked? The Swedish band Smash Into Pieces has released their new and fourth studio album "Evolver" with a fresh, powerful, original sound.The sound of this album is very lively, energetic and with many touches within its alternative rock / metal style, from pop to other electronic elements. The Album has released 3 singles so far. Thank you for this site, for helping keep new and exciting up coming music available to review. Nice to be the first to see! I sent the wrong email please update the correct email with this response, thank you!